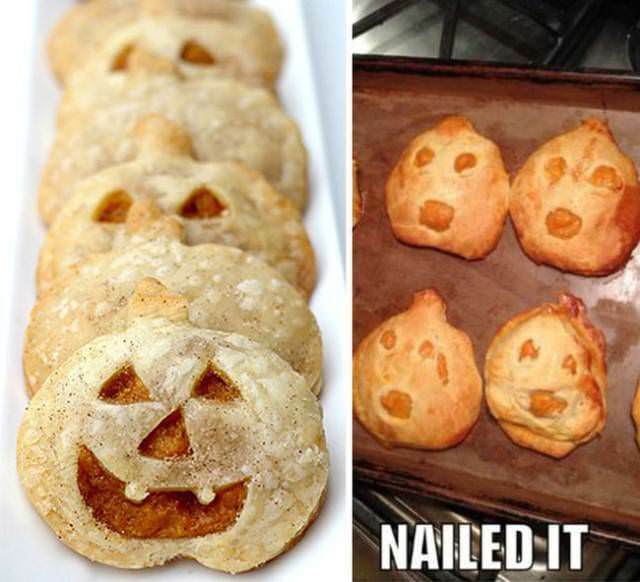 This post is kind of relatable because almost all of us have experienced baking fails. It’s common, but also very funny! 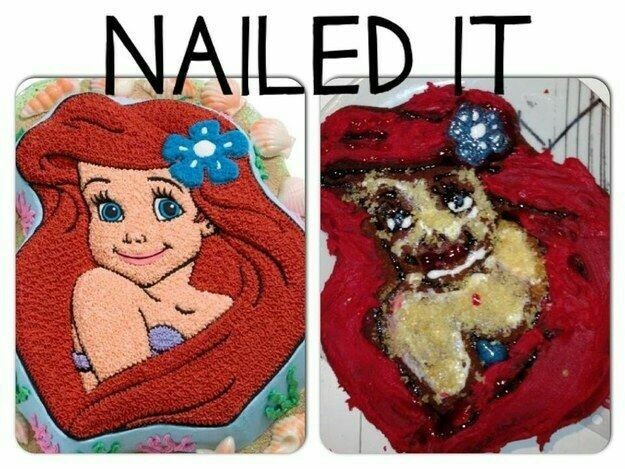 Below are 21 distressing yet funny baking fails that will make you say “Bake off”. Enjoy, and also take a trip down memory lane! 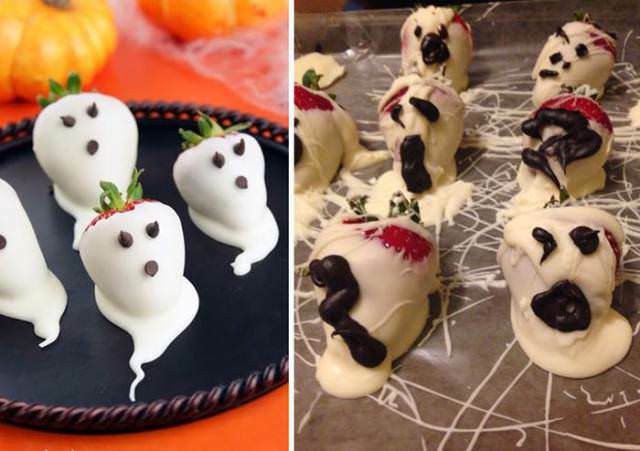 1 Strawberry Ghosts!! 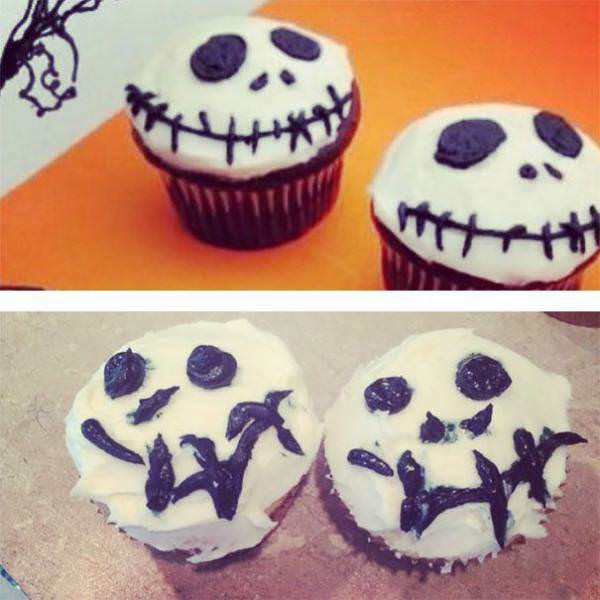 Looks more like "Ruined Ghosts"
2 Oh Hell No! Elmo! 4 Were they trying to surprise a child or scare him? 5 Say no to drugs! 6 I really tried to spot the phone booth. 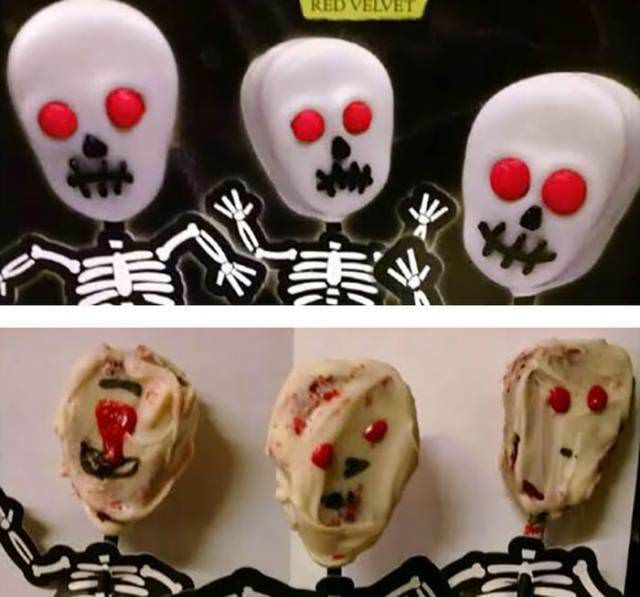 7 Skull Cake Pops..... almost nailed It! 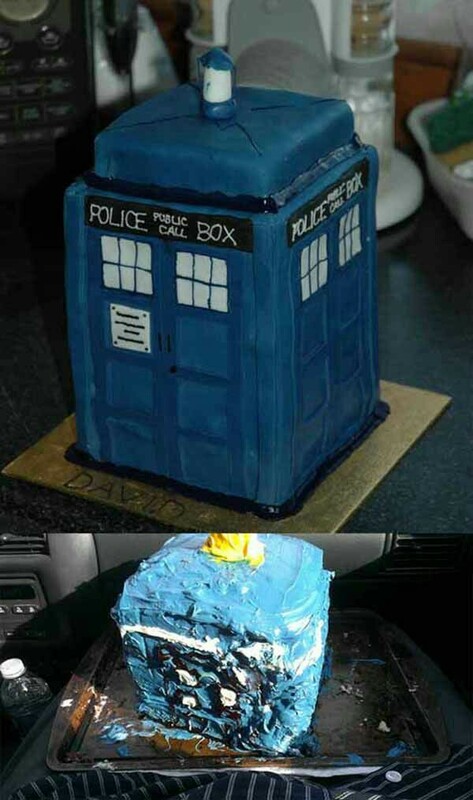 11 The Hedgehog Cake Nightmare! 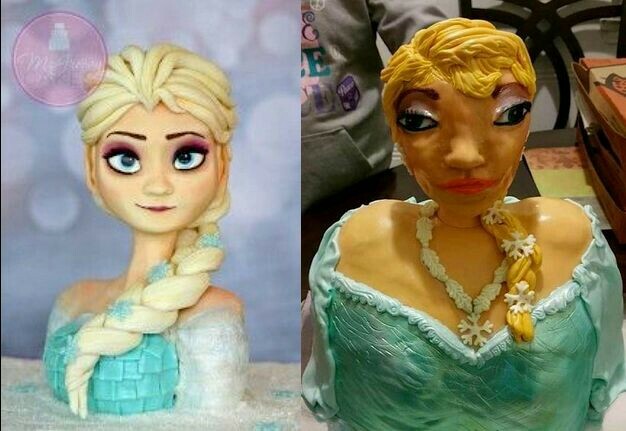 12 Before VS after a tinder date! 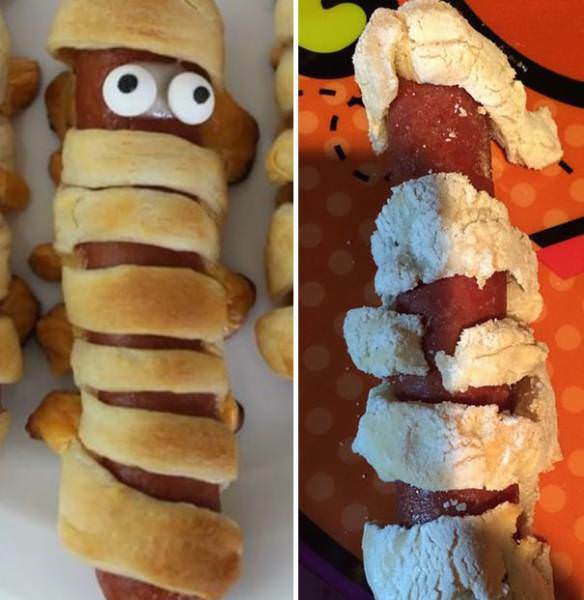 13 Nope! 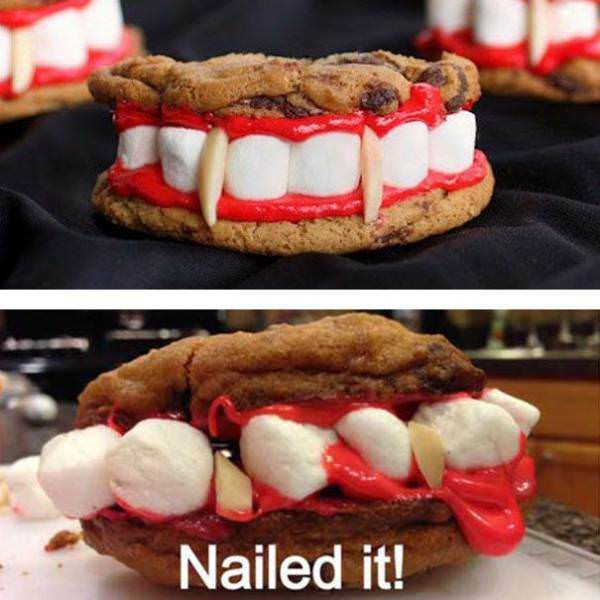 Not even close! 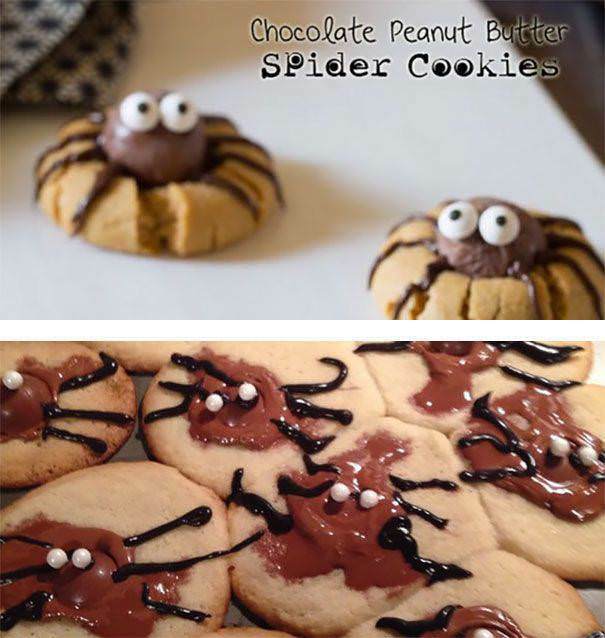 17 Result in dead spider cookies! 19 A "Ruinified" version of Sponge bob and Patrick! 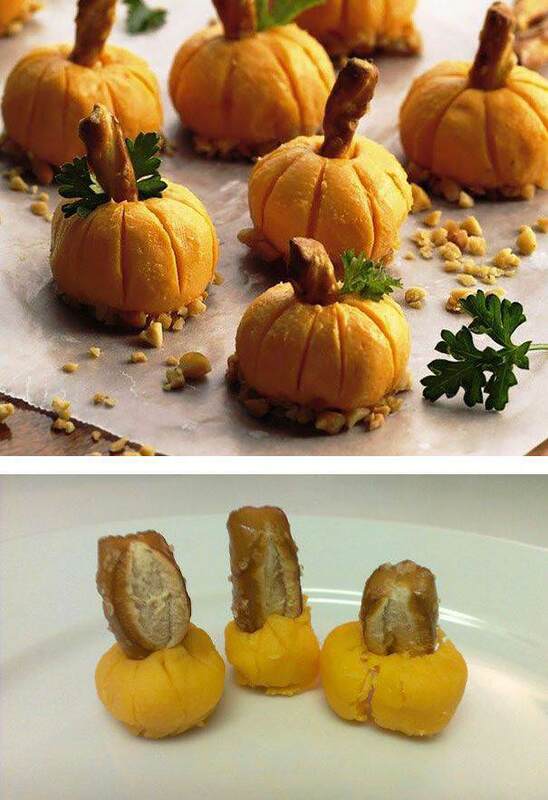 21 The Beaver CupCakes.... Nailed it! 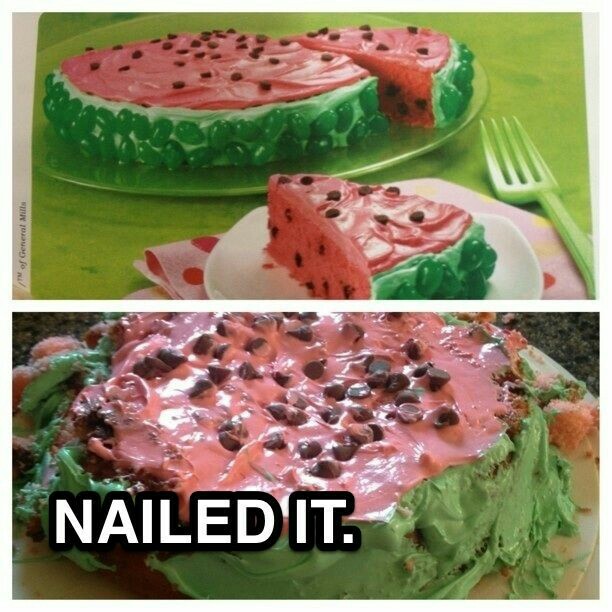 Almost!